Today, for Meat-Free Monday, I am featuring a quick and easy delicious light meal/starter in the form of Stuffed Mushrooms with Cream Cheese and Spring Onions. 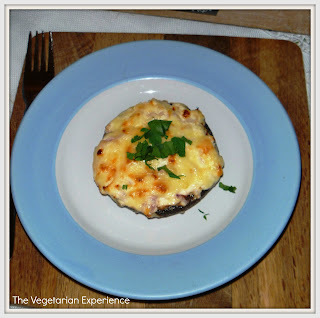 I tend to reserve Stuffed Mushrooms as a treat for hubby and I, as the kids won't touch mushrooms (apart from when I hide them amongst other foods). 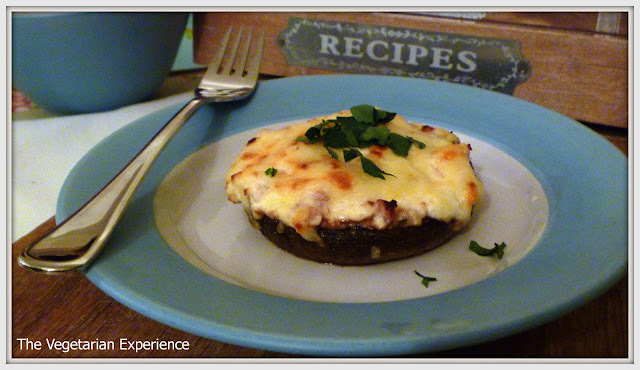 Recently, hubby and I have begun to eat together a little later than the kids, which gives us free-reign to choose more interesting dishes, rather than having to appeal to the kid's tastes, and so I made these Stuffed Mushrooms last week for us. Stuffed Mushrooms with Cream Cheese and Onion are a great option for a quick Meat-Free Monday lunch or snack. I love the taste of the cream cheese and hard cheeses together, and the crunchiness of the onions. You could try replacing the onion with spring onions. You could also use the mixture for potato skins as well as mushrooms. 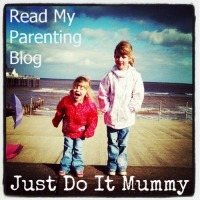 Over the last few weeks, as well as working hard offline, I have been busy redesigning the blog, and trying to come up with an easier way for readers to access my recipes. To enable you to download and print my recipes a little more easily, I have come up with a recipe card format. I would love to know your thoughts, as if you like it, I will be redesigning all of my recipes to this format. Let me know what you think, and enjoy the Mushrooms! 1. In a bowl, mix together the cream cheese, onion, hard cheese, and garlic, along with 50g of the cheddar cheese. 2. Mix together well, and season with salt and pepper to taste. 3. Destalk the mushrooms, and fry them, in a little olive oil over a medium heat for a couple of minutes. 4. Remove the mushrooms from the heat, and dry on kitchen towel to remove excess oil. 5. 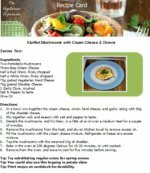 Fill the mushrooms with the cream cheese mixture, Refrigerate or freeze any excess mixture. 6. Top the mushrooms with the reserved 25g of cheddar. 7. Bake in the oven at 200 degrees Celsius, for 15-20 minutes, or until cooked. 8. Remove from the oven, and leave to cool for five minutes before serving. Tip: Print recipe on cardstock for durability. This looks great - love the recipe card format!